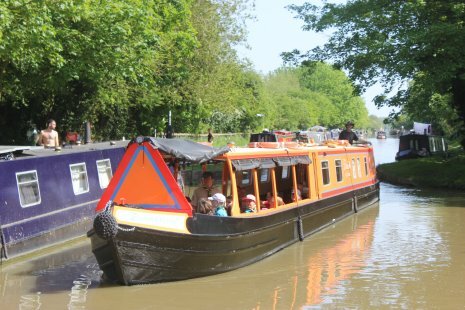 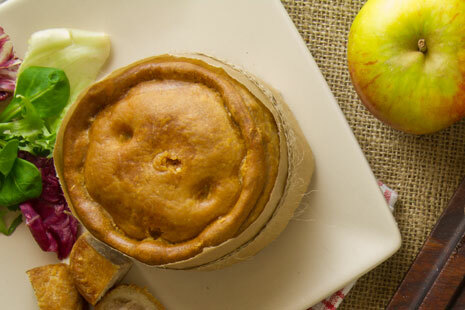 A canal cruise can be whatever you want it to be – relax in the peace of the countryside, explore the history and engineering of the waterway, or party into the night! 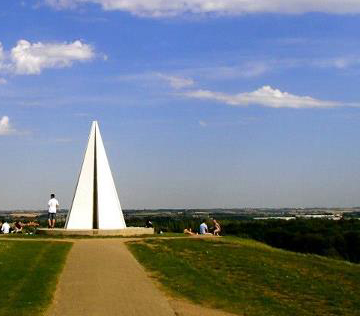 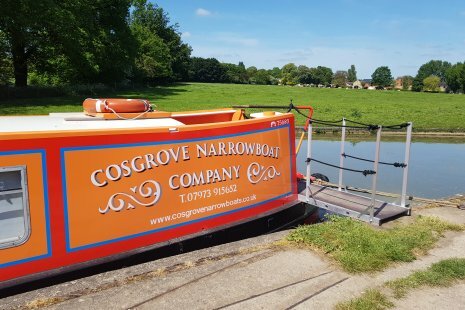 From our base at Cosgrove, between Milton Keynes and Northampton, we can offer private charter trips from one hour to all day; weekdays, evenings or weekends. 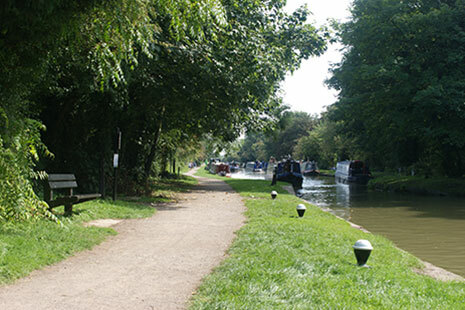 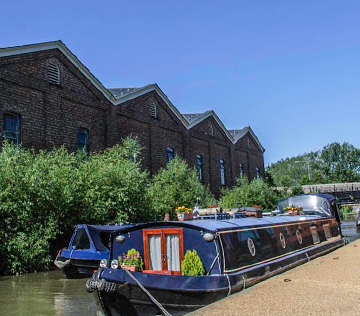 The stretch of the Grand Union Canal in our area has a lot to offer, from attractive open countryside to history and engineering: adjacent to our base are both Cosgrove Lock, and Cosgrove’s well-known ornamental bridge, and within a few minutes cruising is the famous ‘Iron Trunk’ aqueduct over the Great Ouse river. 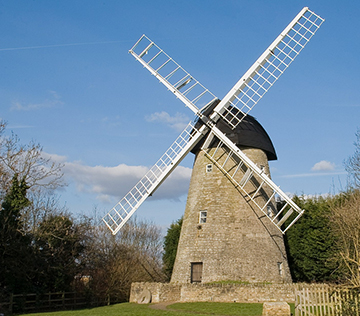 Also in easy reach are the Victorian industrial buildings of Wolverton Works, the new (1991) aqueduct over Grafton Street in Northern Milton Keynes, and New Bradwell Windmill, as well as the rural landscape of South Northamptonshire.